St. Petersburg, Russia: Just a few days ago, WIM Vaishali R. had made the nation proud by finishing 3rd in the M. Chigorin Blitz Tournament. 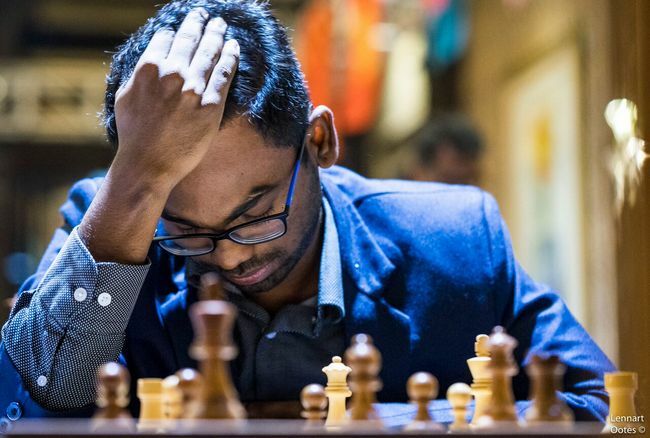 In the Classical section, however, Indians are yet to gain momentum as Grandmasters Sethuraman S.P. and Deep Sengupta are on 3 points each at the end of four rounds. In a formidable field of 356 players, including 16 Indians, International chess festival “M.Chigorin Memorial” 2017 has commenced on 20th October and will end on 29th of this month. The time control is 90 minutes and 30 seconds increment per move from move 1 for this 9 rounds event. 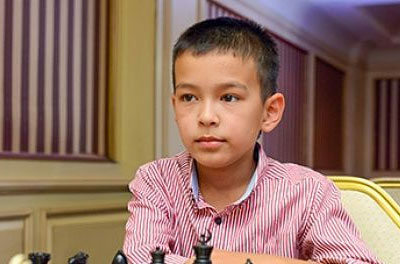 IM Abdusattorov Nodirbek (UZB) caused an upset in the 4th round by defeating GM. S.P. Sethuraman. GM Artemiev Vladislav (RUS) along with five players is jointly leading the tournament with 5.0/5 points. SNo Name Rtg RtgN FED 1 2 3 4 Pts. Rk. Next Next post: Hoogeveen 2017: Adhiban and van Foreest fight like Gladiators!